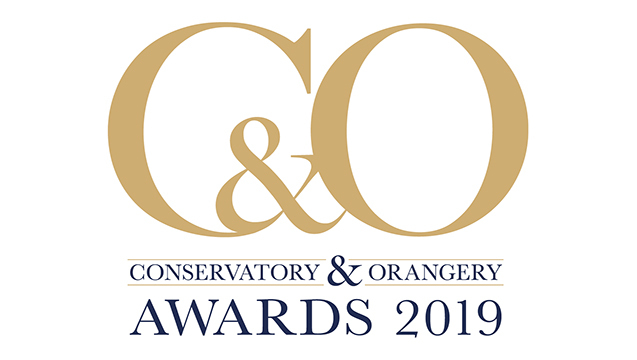 The GGF is pleased to announce that it will be supporting The Conservatory and Orangery Awards organised by Glass and Glazing Products (GGP) magazine. 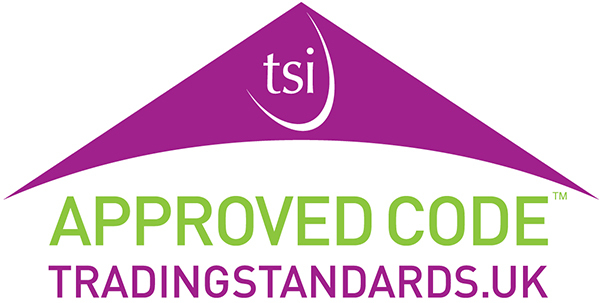 All companies operating in the sector are encouraged to enter these new awards which have captured the interest of many in the industry. The entry deadline is Friday 12th July. 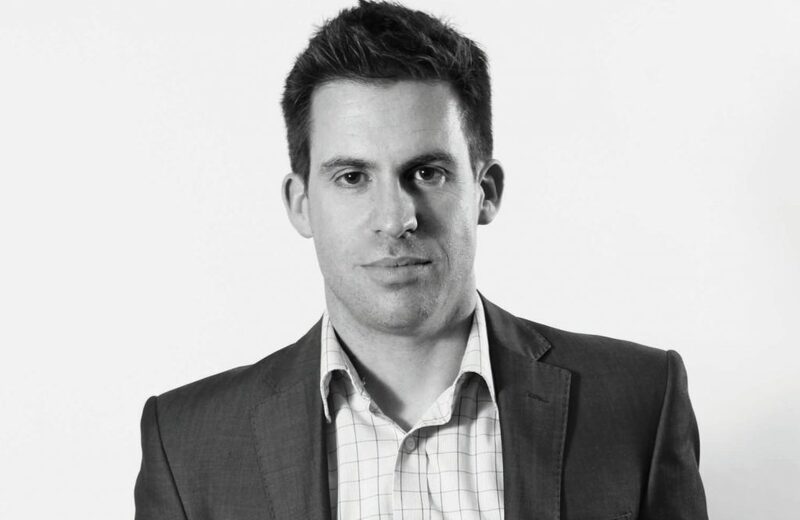 The GGF is not only promoting the awards but will also be involved in the judging process. 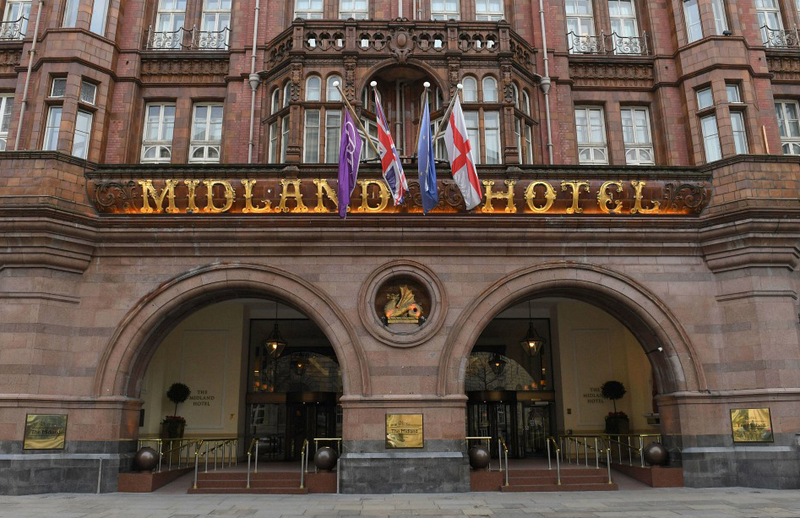 The winners will be announced on Wednesday 30th October 2019, at the inaugural Conservatory & Orangery Awards at The Midland Hotel, located in the heart of Manchester’s city centre. The impressive building stands proud in the heart of Manchester’s city centre, and over the course of its 100 year history, the hotel has played host to kings, queens, presidents, prime ministers and rock stars. The event starts at 11.30am and the ceremony includes a drinks reception, 3-course lunch and half a bottle of wine per person.